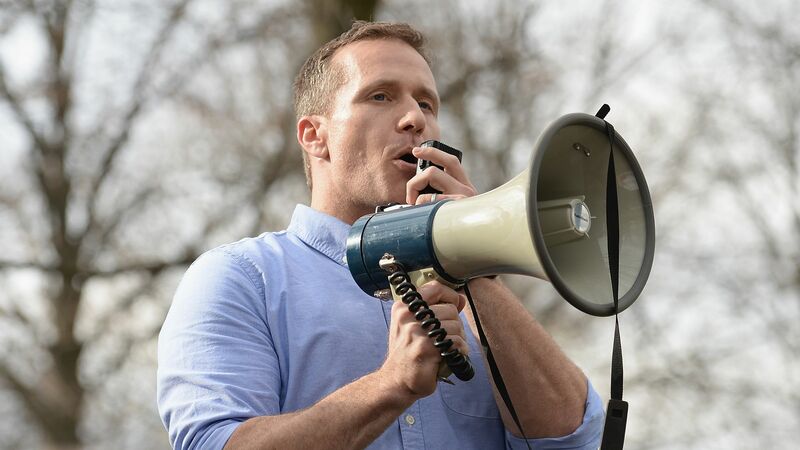 Missouri Republican Governor Eric Greitens on Tuesday announced he will resign from office on Friday at 5 p.m., after being embroiled in an extramarital affair and faced possible impeachment. Why it matters: The 43-year-old former Navy SEAL and Rhodes Scholar, had been viewed by some Republicans as a national rising star. Per the New York Times’ Alex Burns, Greitens was also seen as a potential future presidential candidate. Greitens said less than two weeks ago that he won’t quit despite a criminal charge.